Join the Burlington County Library on Aug 9 for free ACT practice testing. How would you child do if he/she took the ACT today? Find out by taking a free, full-length practice test with The Princeton Review. On Aug 9 from 2 p.m. to 6:15 p.m. at the Burlington County Library, students can take an ACT practice exam. 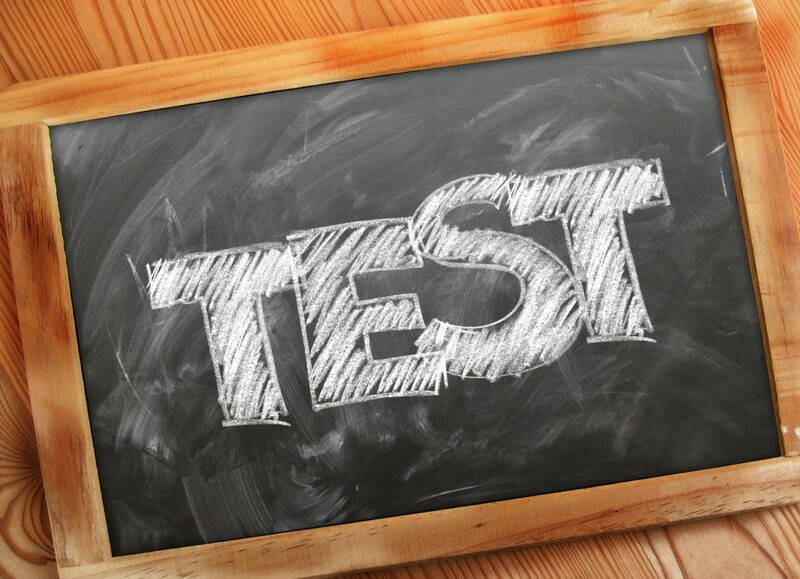 Taking a practice test is a great first step in a students’ college admissions process. Students will find out their score, as well as find out their strengths and weaknesses before it counts on your official record. Test results will be emailed within 10 days following the exam. Don’t miss your chance to take this test in a stress-free environment. Registration is required at https://www.princetonreview.com/product/offerings/343410?exid=57a224fa-3b60-4af2-b797-0e235fd3b5d2.